You have to see these two rare trucks from the American Historical Truck Society. 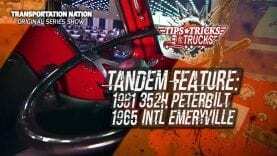 The first is a 1981 352H Peterbilt and the second is a 1965 International Emeryville. 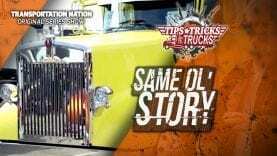 Both have been completely restored and are in pristine condition. 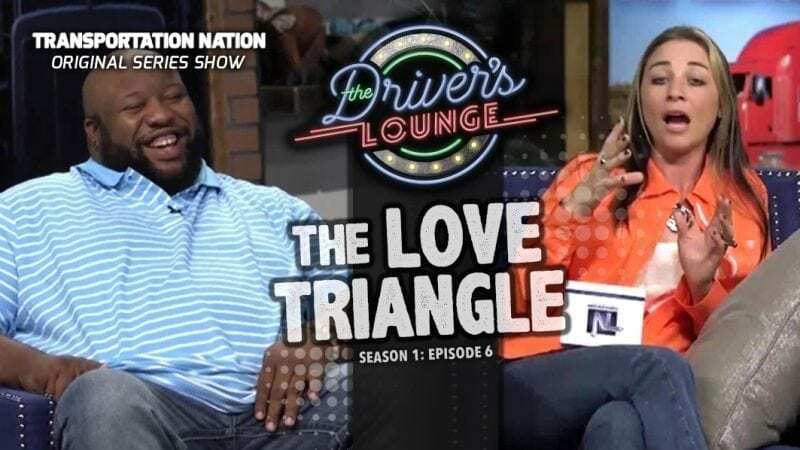 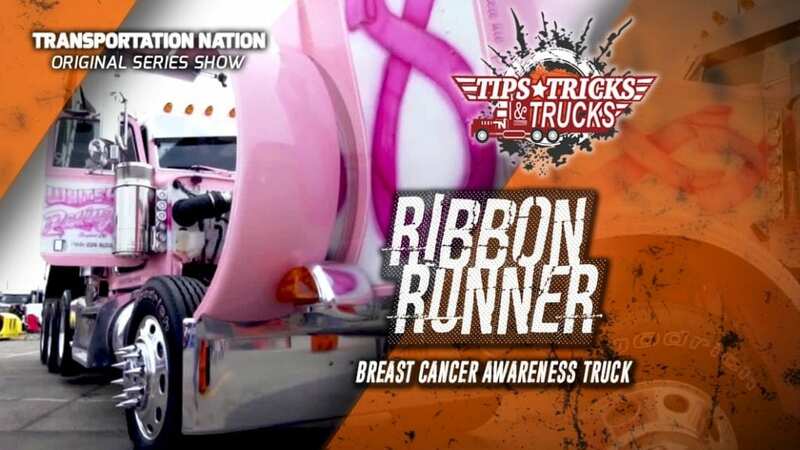 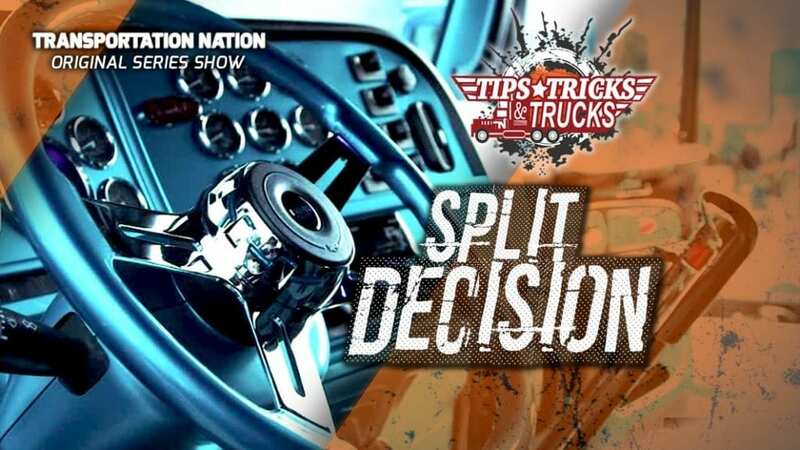 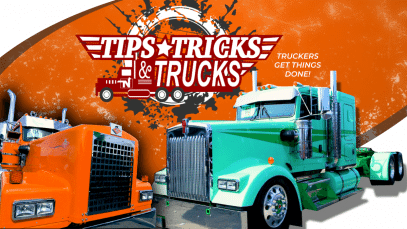 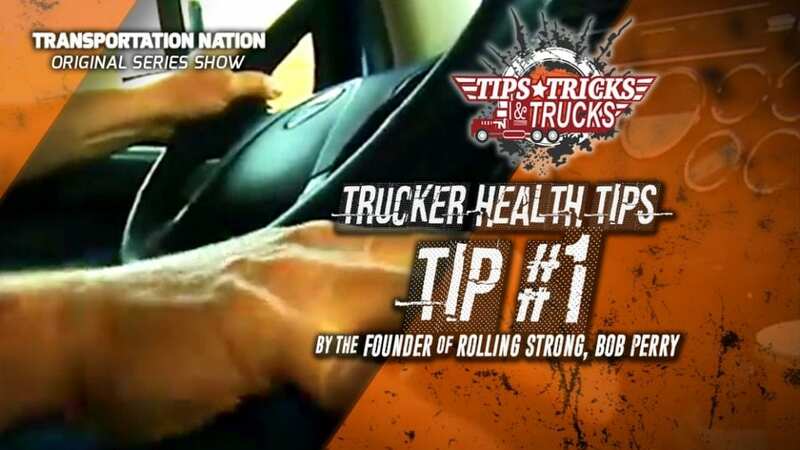 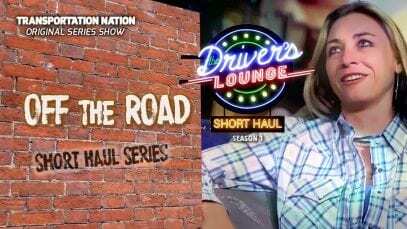 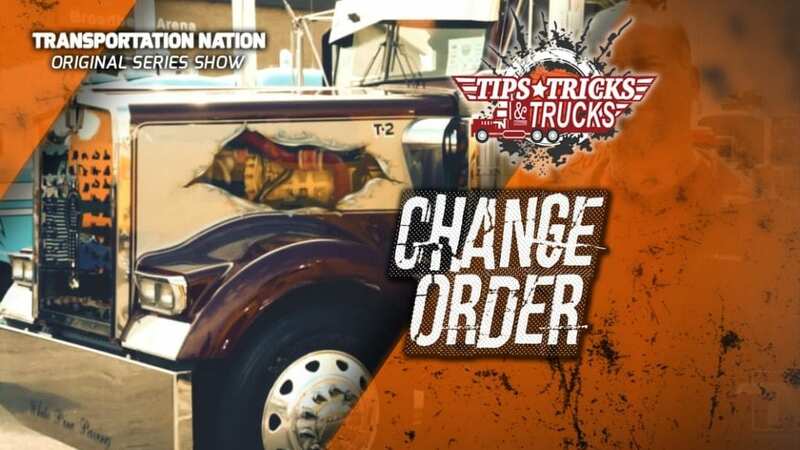 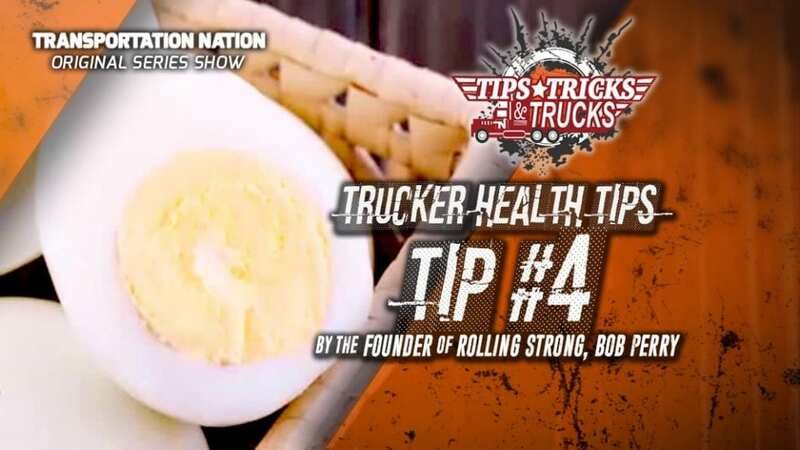 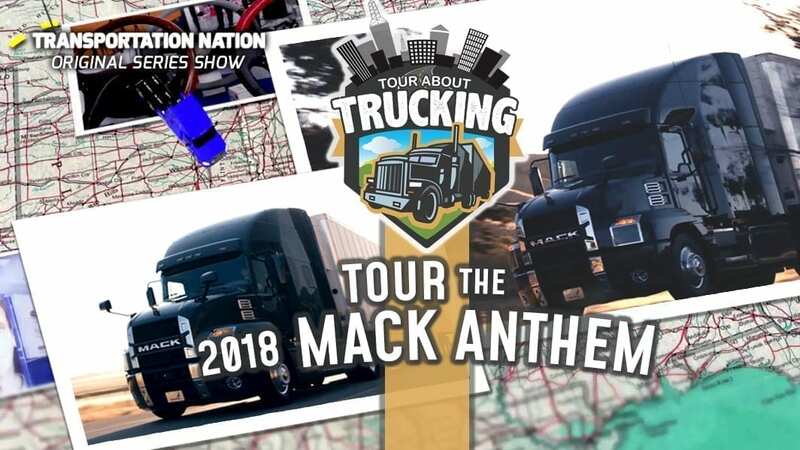 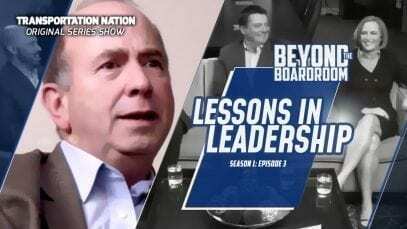 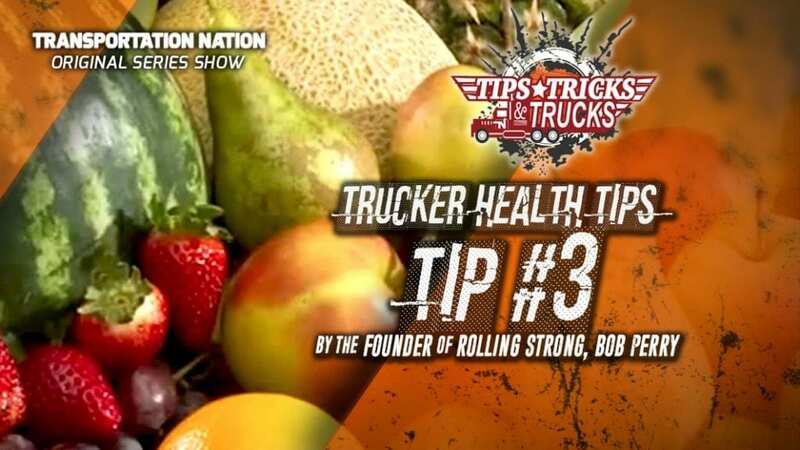 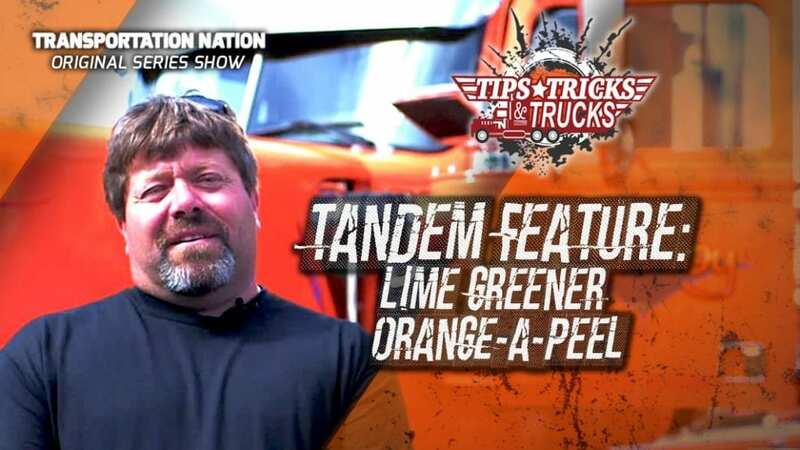 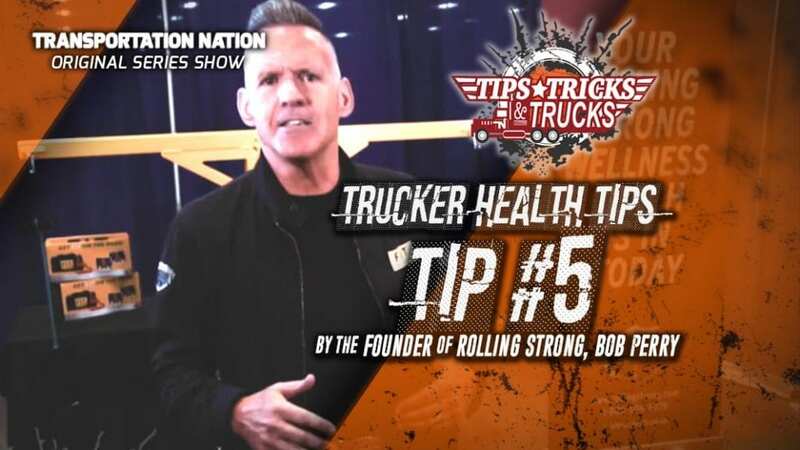 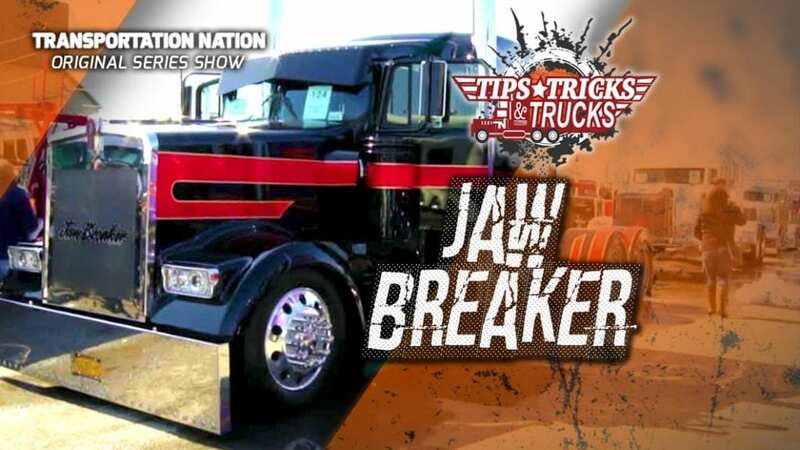 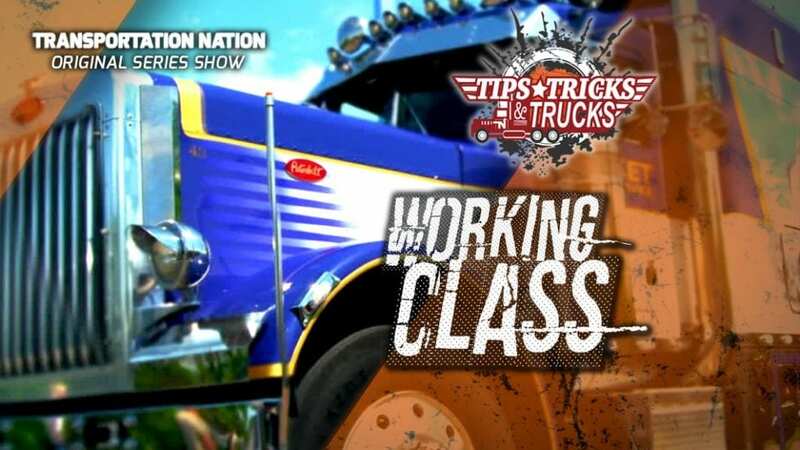 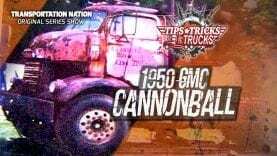 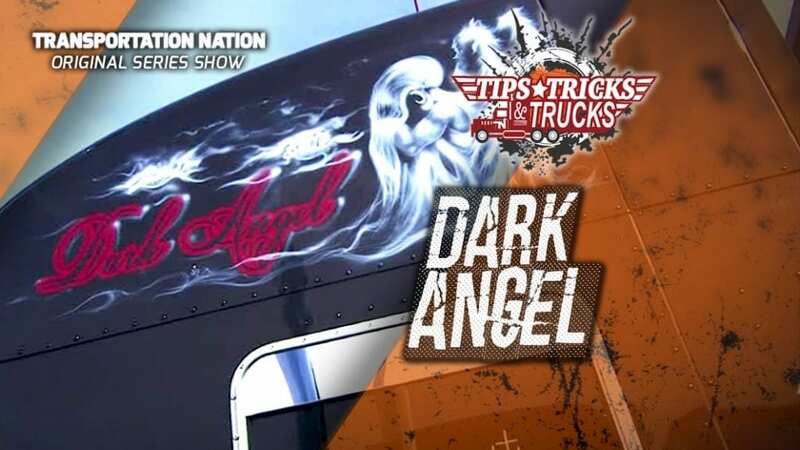 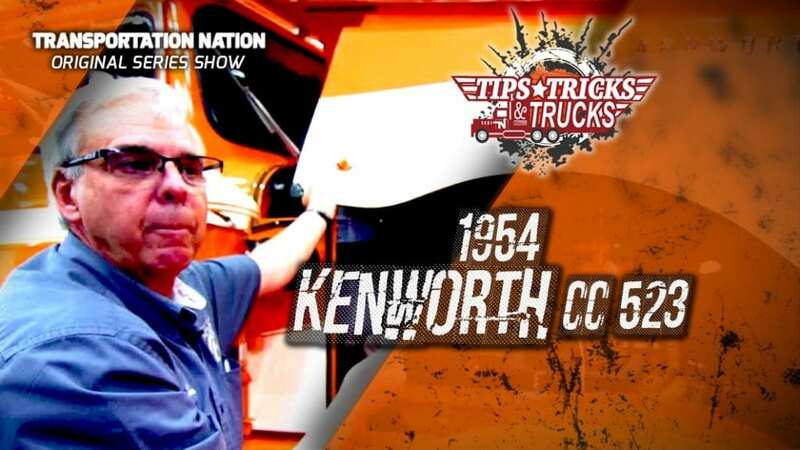 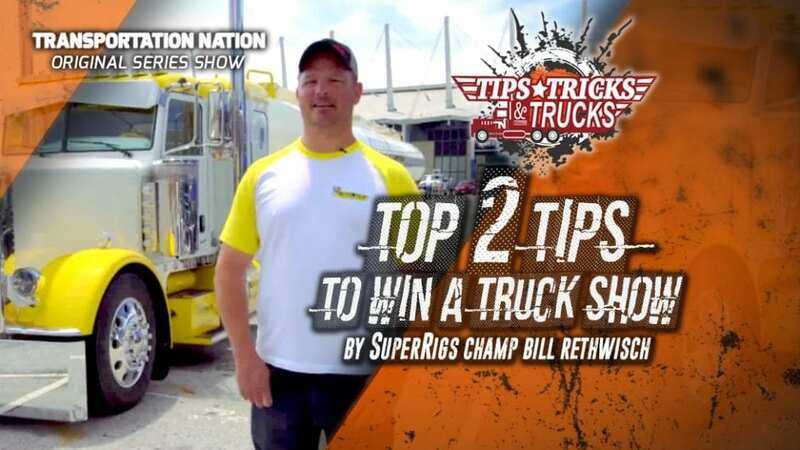 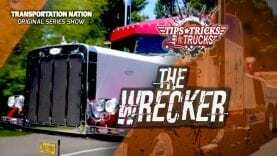 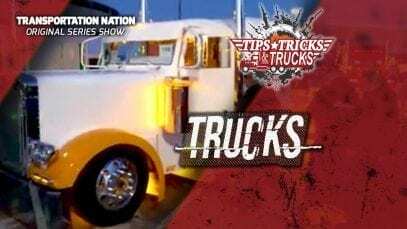 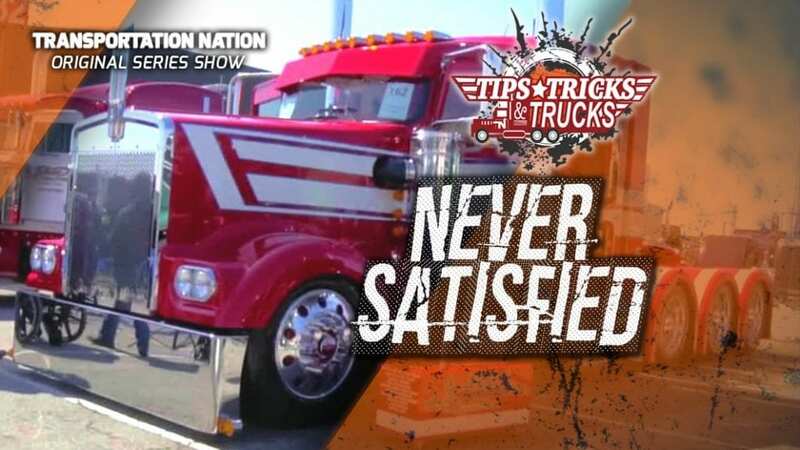 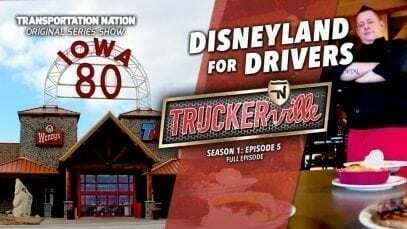 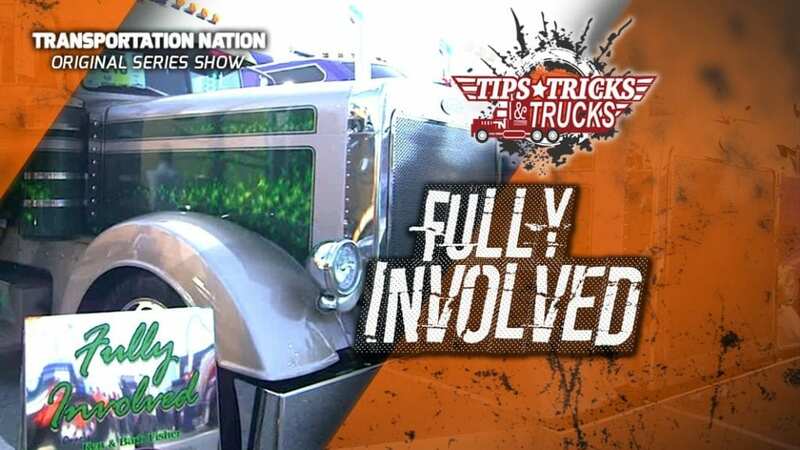 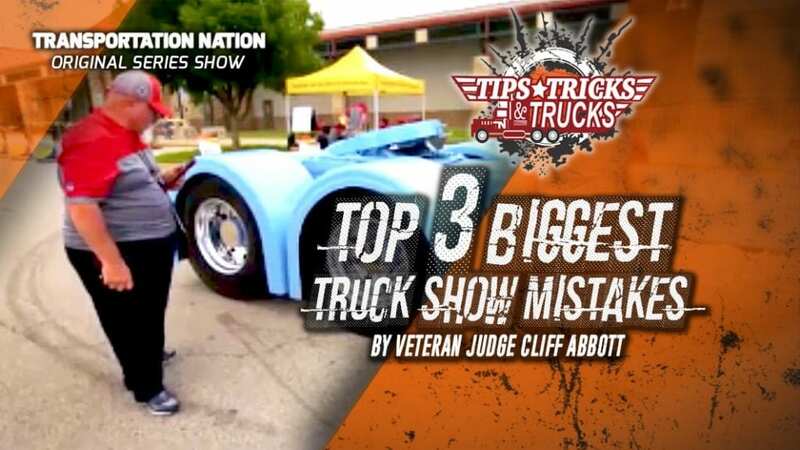 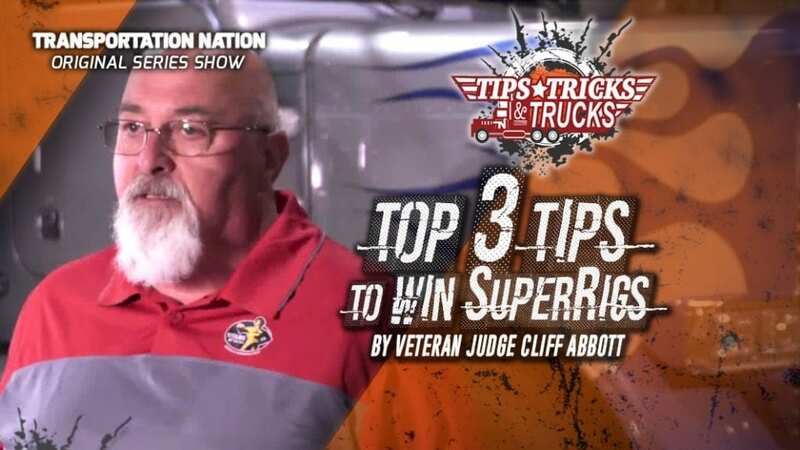 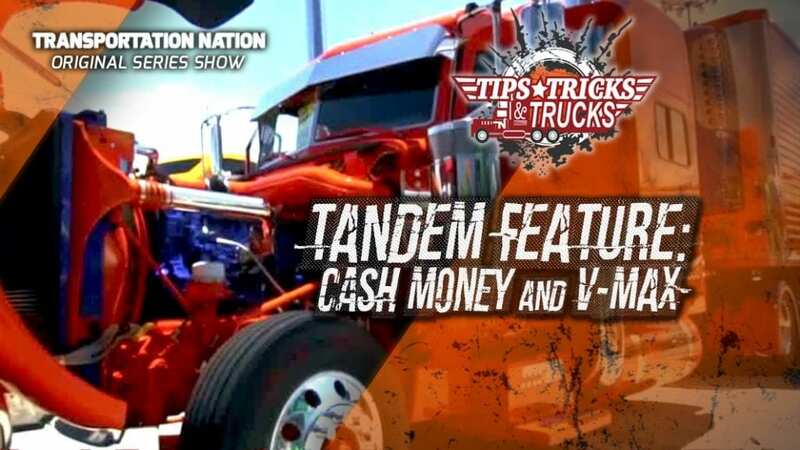 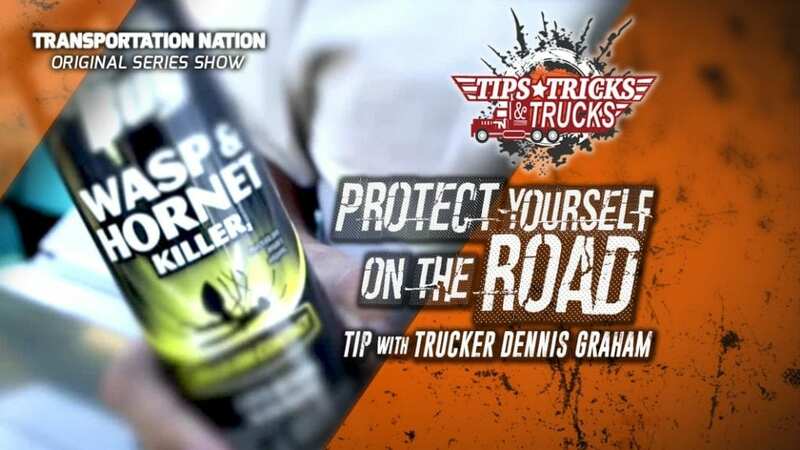 CATCH NEW TIPS, TRICKS AND TRUCKS ONLY ON TRANSPORTATION NATION NETWORK!